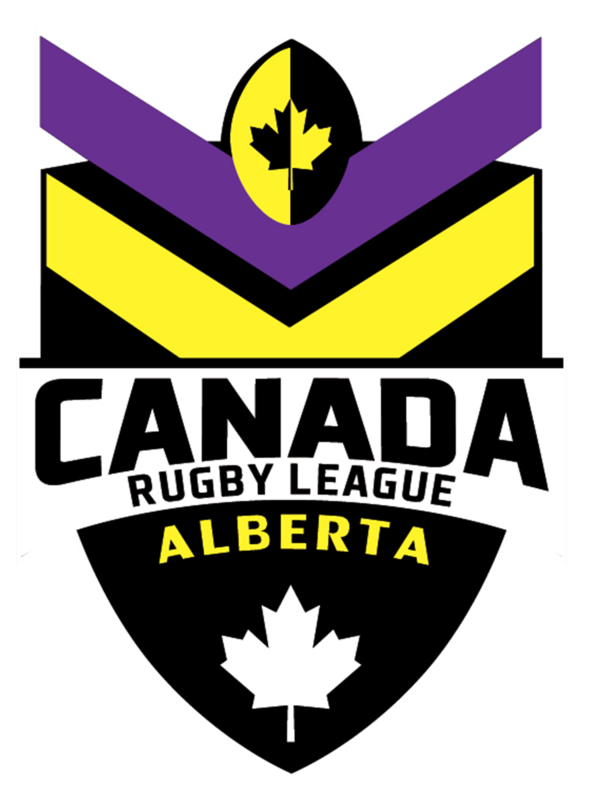 Applications are open for the role of Canada Head Coach Women’s Rugby League team. Applications close Friday November 4th at 9am PST Canada Time. We are also calling for Applicants for Provincial Women’s Coach of Canada’s Provincial Women’s team. We have Provincial positions available in Ontario, Alberta, British Columbia and open to discussions if you reside in other Provinces. 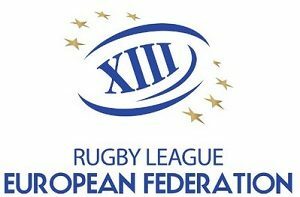 For the Canada Head Coach position it is desired you should be certified to the minimum of Level 3 (High Performance Rugby League Coaching Accreditation). It is also vital that you have some experience in coaching & working with Female Rugby League players. You would be required to tour with the National team in November 2017 & February 2018. You would also be required to work with all the Provincial Coaching staff and willing to travel to each active Province in Canada. 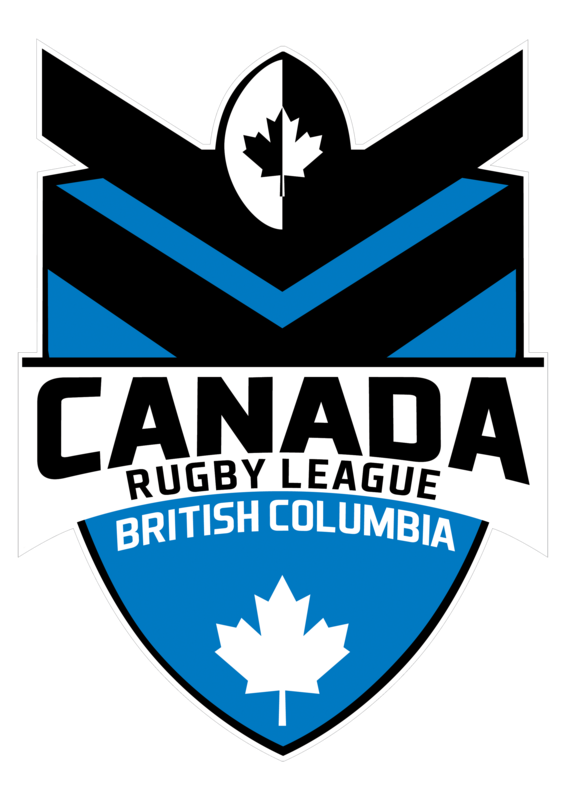 Provincial Women’s Coach applicants will be required to have a minimum of a Level 1 Rugby League Coaching accreditation and reside in Canada. Important note to ALL applicants is that these Positions are ALL voluntary positions with no financial compensation. 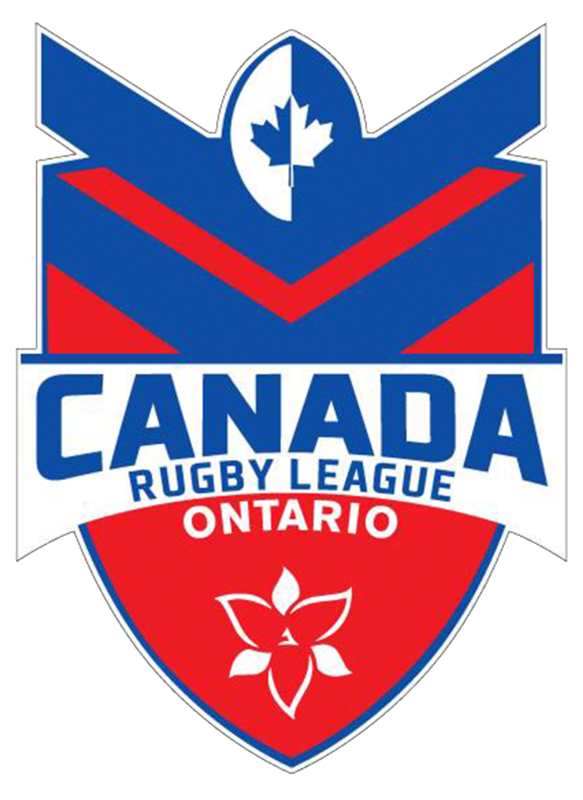 Canada Rugby League Association is a not for profit Association..Email all applications to david@canadarl.com with a cover letter, Rugby League experience resume, and strategic plan for the future of Women’s Rugby League in Canada.